Sunflowers for Tina - A Rose Is A Rose Is A Rose! This post is in memory of Tina Downey who passed away on August 23rd 2014. She was one of the co-host of the A to Z April Challenge 2014 (of which I was a part too). And I had the pleasure to read some of her very interesting and insightful posts on “It’s Very Swedish…” a train on a cultural journey through Sweden, exploring the differences big and small between American and Swedish culture and her series on College life. Tina, these sunflowers are for you, which reflect your sunny and positive personality! May you rest in peace! That’s so tragic to know. May Tina’s soul rest in peace. Thank you… Tina would be pleased! Its really sad to know about her demise…its shocking! Thank you for honoring our friend with this post. Tina, rest in peace. Shilpa, lovely sunflowers for Tina. Tina shall be missed for adding spark to our lives. A lovely sentiment. Thank you for sharing. 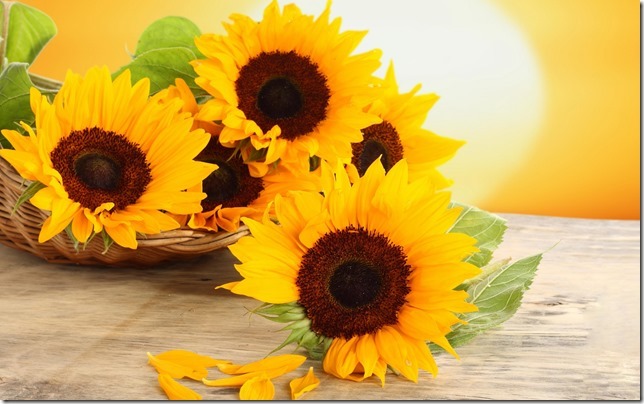 May her soul rest in peace …..
Lovely post, I am sure Tina will see the sunflowers and smile. I am going to post my article soon. That is a beautiful image for a beautiful lady. How tragic indeed. May her soul rest in peace. That’s a very sweet post. She would love all this sharing. I didn’t know Tina. I went to her blog through the link you provided and thought what a cheerful lady she was. May she rest in peace. The sun rise in the background really makes these flowers shine. Tina would love them. .
oh that’s sad! 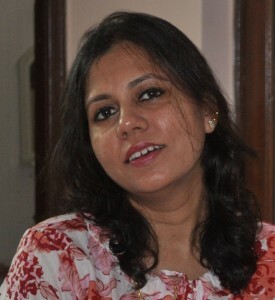 to know a fellow blogger is no more is certainly painful, Shilpa. May her soul rest in peace. We were so fortunate to have her. RIP Tina. That is so sad… 🙁 more prayers and strength to her family. Lovely photo and message for Tina! Thank you everyone. It was wonderful that you stopped by for Tina!